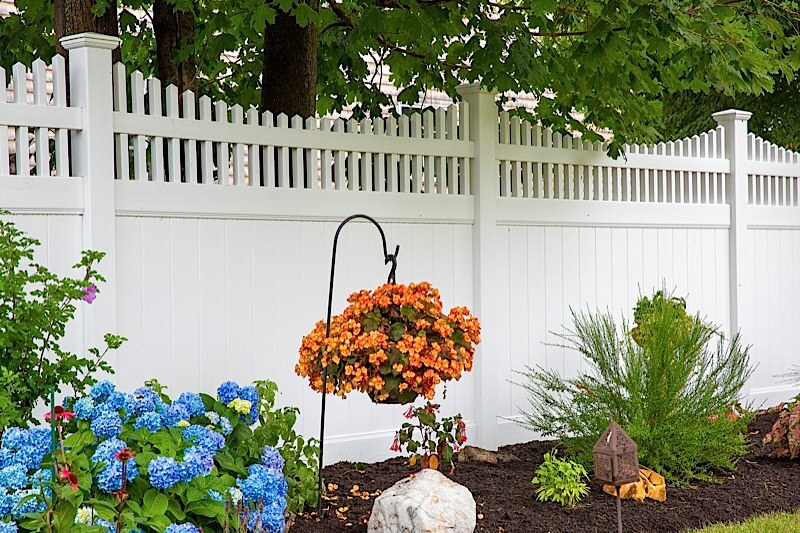 A quality vinyl fence offers many desirable characteristics. A beautifully installed vinyl fence offers durability, longevity and beauty that will outlast and out perform most other types of fence. 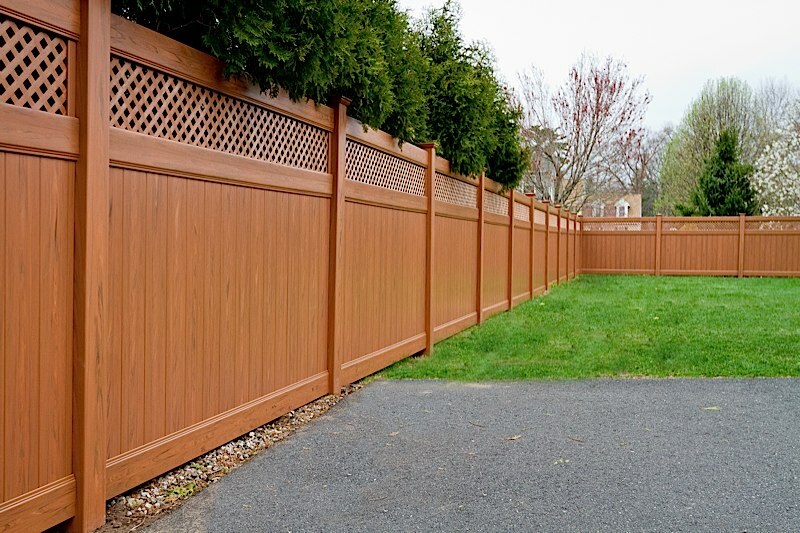 Environmentally safe, recyclable and non-toxic; vinyl fencing is virtually maintenance free. With your choice of many colors, textures, vinyl woodgrains and finishes your options are limitless. Our panels come in full 8’ lengths that are reinforced with either galvanized steel or aluminum . All of our CT vinyl fences carry extensive lifetime warranties that are transferable to a new owner. 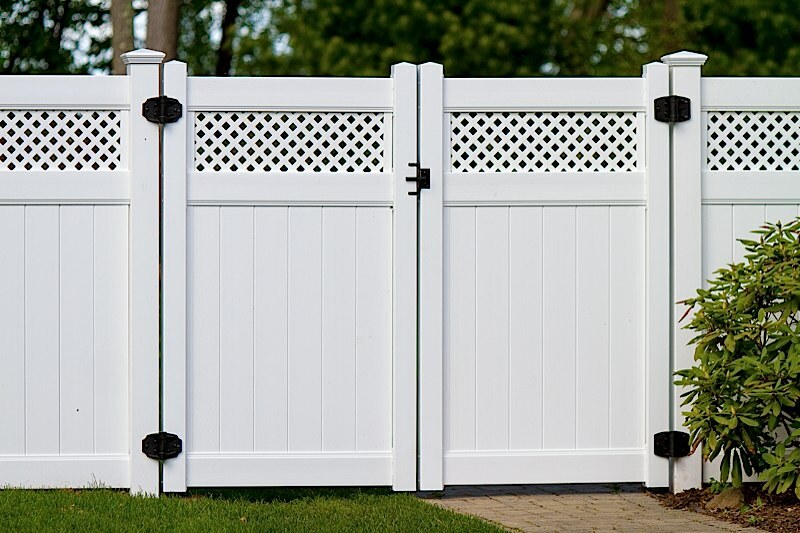 Call or email for a free fence quote today! Ask about our new color combinations and wood textures!